Showing 24 articles from June 21, 2015. ARTIC - Rock Crusher Hill on US 101 in Grays Harbor County could be dubbed "Road Crusher Hill." After years of temporary repairs, there's welcome news for drivers who use this segment of highway, notorious for reoccurring landslides. Dr. Ken Olsen is nearing the final lap of refurbishing his beloved experimental aircraft, modeled after the 1964 Aeronca 7 ECA. When finished, Olson's "Champ" will include some parts "borrowed" from 1940s vintage Aeroncas. The PUD Commissioners met for their regular bi-monthly meeting June 2 in the auditorium at the Willapa Operations Center. At the last Raymond City Council meeting (June 15) the short agenda lasted close to 30 minutes in dispensing with city business for another two weeks. ARTIC - After closing in late 2014 the Artic Tavern will be opening their doors once again. 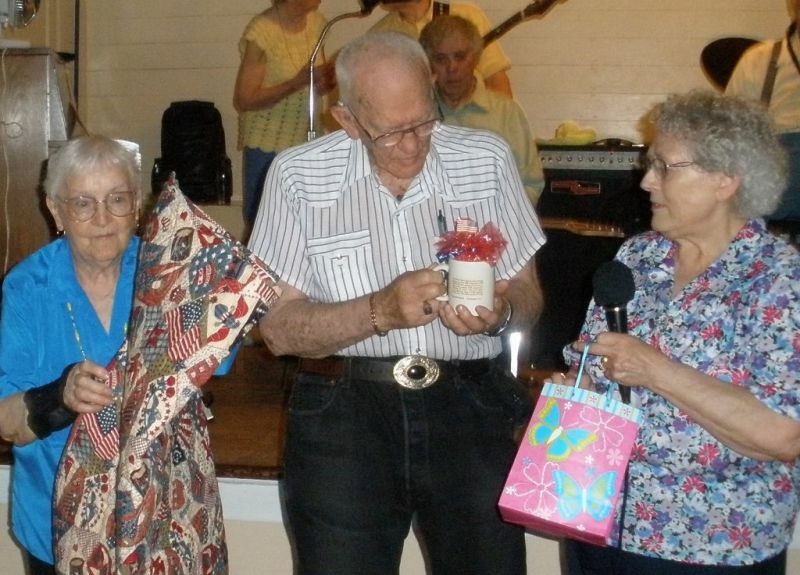 Photo by Steve Eymann Darrell Dow (center) holds a commemorative mug depicting the flag placement at Iwo Jima, while his wife (left) holds a quilt presented to him by Virginia Wallace (right). For Americans, the name of this tiny island in southern Japan stirs memories of one historic moment captured on film and memorialized in bronze, stamps and other media over the past 70 years. A meeting to discuss the direction and future of Willapa Harbor Helping Hands (WHHH) will be held on Monday, July 6, at 5:30 pm at the PUD in downtown Raymond. Listed below are the 2015 Raymond High School Graduating class scholarships. The Friends of the Willapa Wildlife Refuge have announced the winner of their annual scholarship of $1,500. 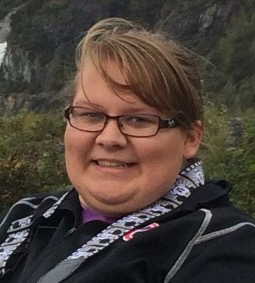 This year's recipient is Allison Hill, a 2015 graduate of South Bend High School. Hill will enter Oregon State University this fall to study veterinary medicine. Sadly, too many Americans are growing up without the presence of a father. According to the U.S. Census Bureau 24 million children live in biological-absent father homes. What teaching resources can you recommend to help seniors learn how to use computers, tablets and smartphone devices? At age 72, I am interested in joining the technology revolution so I can keep up with my kids and grandkids a little better, but I need help. What tips can you recommend to help senior pet owners with their veterinary bills? I have two cats and a dog that are family to me, but their vet bills have become unaffordable. Hey there! It's June already and almost July. That means almost half of the year is over. Several of the major projects for the Willapa Harbor Lions come up during the last half of the year. State Fire Marshal Charles M. Duffy is reminding Washingtonians that purchasing fireworks over the Internet is illegal. Photo by Scot Pearson The 33rd Garlic Festival gathered both the young and the old. The day got a little windy but everyone survived and enjoyed their time at the festival. OCEAN PARK - On the eve of the First Day of Summer, the Ocean Park Garlic Festival helped bolster in the solstice bringing entertainment, vendors and the celebration of all things garlic to the attending public. A saxophone quartet, a children's program, and a Patsy Cline tribute have been added to the 2015-2016 season for Sunday Afternoon Live. 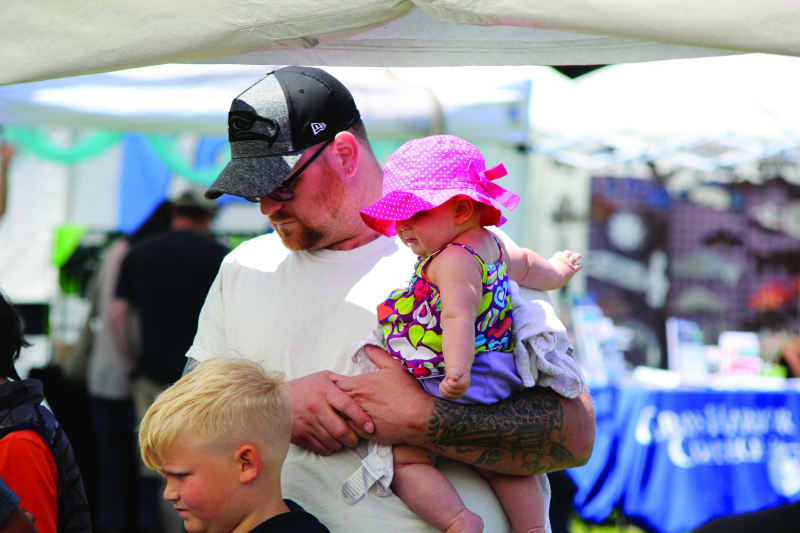 The Raymond Volunteer Fire Department last night definitely decided to take in charge the Fourth of July celebration in this city, and the people of Pacific county may now look for one grand time. Manager George Reizner, of the New Lyric Theatre, has completed negotiations within the last week which assure to Raymond a modern and commodious playhouse, which will fill a want that has long been felt by the people of this city. Plans for the Fourth of July celebration under the auspices of the Fire Department are daily materializing, and give promise of developing into the biggest and best celebration ever held in the county. All roads will lead to Raymond on Monday, July 5, and there will be sport and amusement in plenty for everybody. 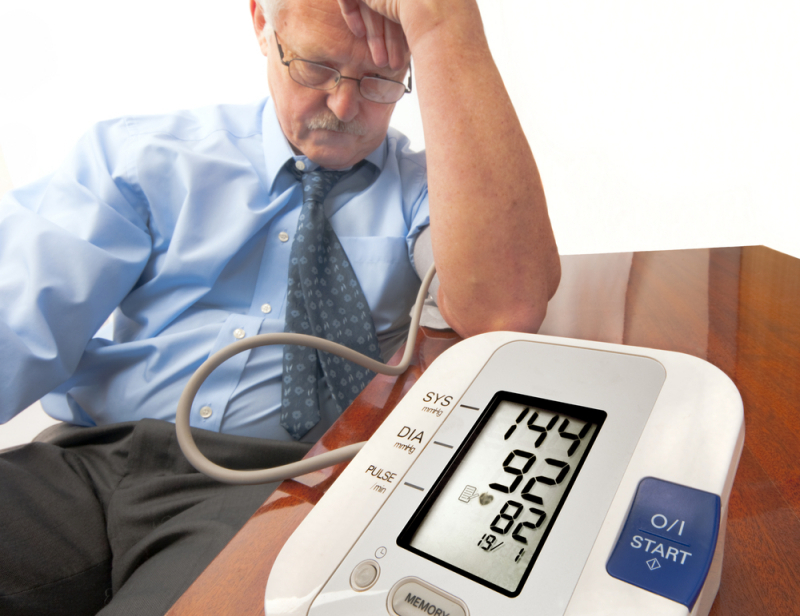 Can you offer me any tips on choosing a home blood pressure monitor? I just found out I have high blood pressure, and my doctor told me I need a monitor for the house so I can keep an eye on it.